-Floodlight is from a particular point in all directions even ground illuminate object, use it to analog bulb and candles is better. 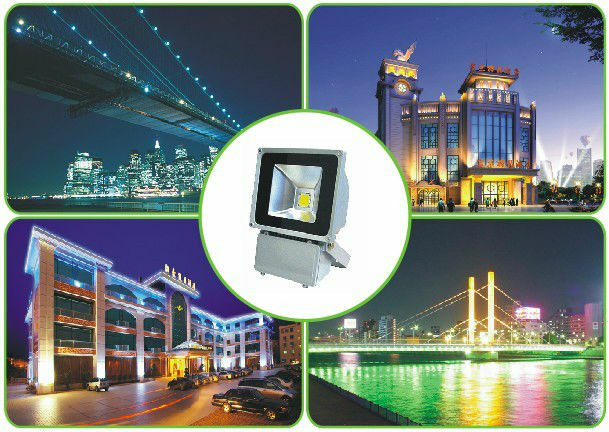 -Floodlight can be placed in any place in the scene. Can be placed in the camera outside the scope, or the object of internal. In the scene cosco distance use many different colors of floodlight is very common. These floodlights can will dark projection and mixed on the model. -Floodlight placed near the surface of the object position, will be in the objects on the surface produce bright light.